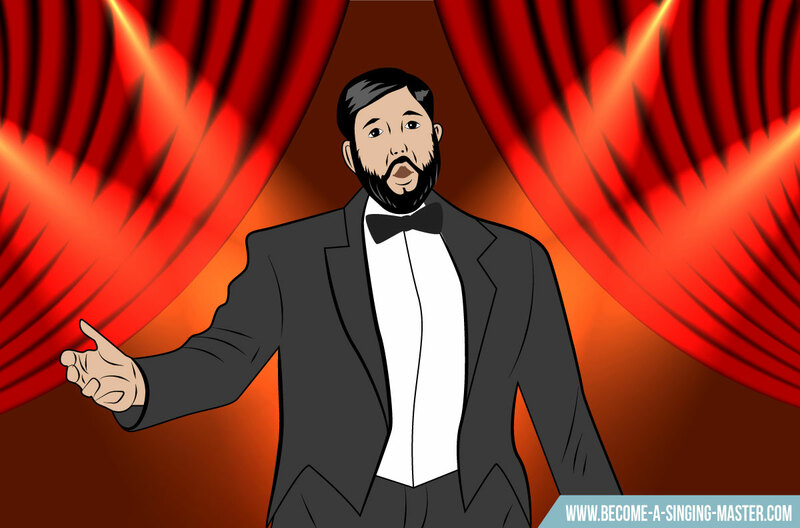 In this video I will be giving you 5 keys for becoming a compelling and memorable performer. 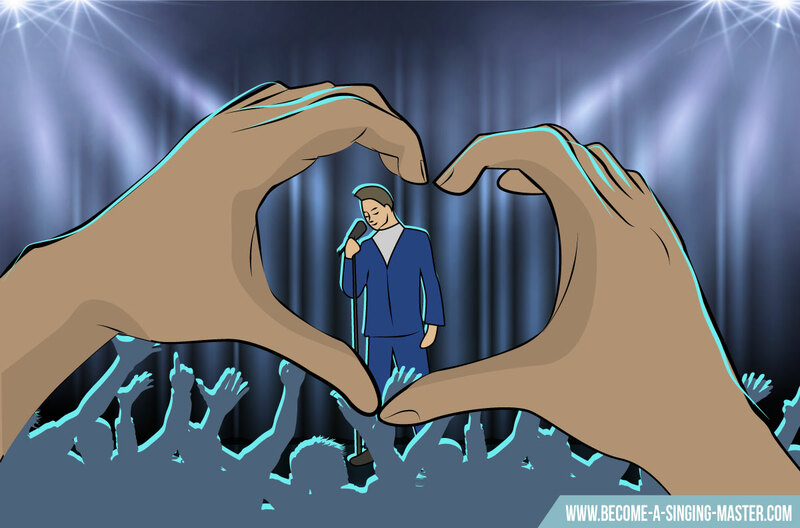 Mastering these 5 tips will help you win over the audience in any performance. 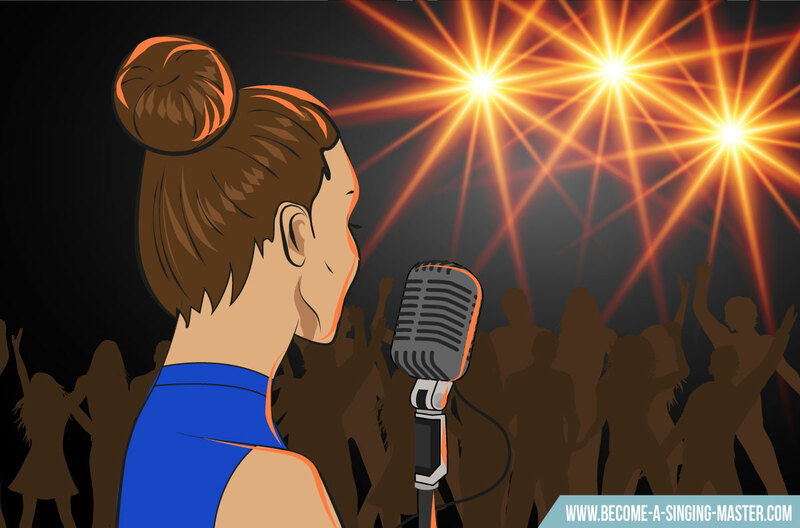 Whether it’s your first open microphone night, or a packed stadium of adoring fans. 1. Why Are You Performing? What is your reason for performing? Everyone will have their own personal reason for performing. When I started I was terrified of going on stage. So I just wanted to get up there and perform. This was my reason. Your reason could be anything. It could be to leave an impression with your audience or to become comfortable with performing. It could even be just to impress people. Realistically it doesn’t matter why you’re doing it but it needs to be something that resonates with you. The question shouldn’t be what I am going to perform. It should be why I am going to perform. When you know why your performing then everything you are doing will fall into place. This tip comes from a hard- learned lesson from my days as an early performer. I knew I wasn’t confident with getting on stage. I was often scared of forgetting the words. This happened every time I went on stage. I hadn’t practiced anywhere near enough. I was starting out with a mindset that was doomed for an unsuccessful set or at best a mediocre one. As a result, I could never really show off my best talents. After several risky or failed performances I resolved to change this. Instead I made preparation a point before every importance. As a result my confidence began to grow until I was just as confident on the stage as I was on it. Make sure before each performance you are practicing to the best of your ability. Figure out what your set list is. Put songs together with all the times and order of performances. Know what you’re going to talk about. Practice what you would say in-between each song. Even smiling in the mirror! This will allow you to really bring your A game to every performance and keep learning and growing. After all failing to prepare is preparing to fail. This is where you take your why and really relate it to the songs you are going to be singing. Imagine you have made a decision that you want to connect with your audience in your performance. You will need to make sure pick songs that will allow you connect with your audience. If you’ve ever seen a Broadway musical you will understand this. The performer’s interpretation of the material helps us to empathise with a character and situation we never could do before. That’s their reason for performing. It drives everything about their performance. So your whole performance will be affected by your why. This is particularly true for songwriters. Material affected and written because of a strong why will really resonate with an audience. So you must try to make sure your material and your why are synchronised. When performing nerves are always going to be there. They have to be for any winning performance. Nerves are a form of energy. What you think about when you are experiencing those nerves will directly affect your performance. If you relate nerves to a feeling of being not good enough, chances are you will start to believe this and not have a great performance. A great example I heard that personifies this is from a public speaker that had to give talks to very large audiences. He would often tell himself he was nervous before he spoke, which would all too often result in more nerves. Instead he began to tell himself he was excited. This had a dramatic effect over time and soon he actually began to feel excited and enthusiastic before speaking engagements. He’d re-trained his response to nerves. And so can you. Remember you’re not nervous instead you’re excited. Maybe it won’t be this maybe you’ll realise you’ve got to do your washing the day of the performance instead. Perhaps you’ll feel like you can’t perform because you need a good night sleep. This is because you’re afraid of taking the step of putting yourself out there, so your mind comes up with any excuse it can to not perform. You need to find ways of getting yourself out there and start performing. The key is to begin as quickly as possible. However, often we think our performances needs to be perfect first time around. It’s just too much pressure. The best method I’ve found for getting started is taking small but certain baby steps. These are small actions that all add up together will get you to your desired goal. In this case to become a world class performer. For example for your first performance find somewhere that’s not to confronting like a midweek open-mic session. Don’t invite your family or friends just start out in front of 1 or 2 other people. Most people make the mistake of trying to run before they can walk when it comes to getting started with performing. This will almost always lead to it not working out the way they want to. 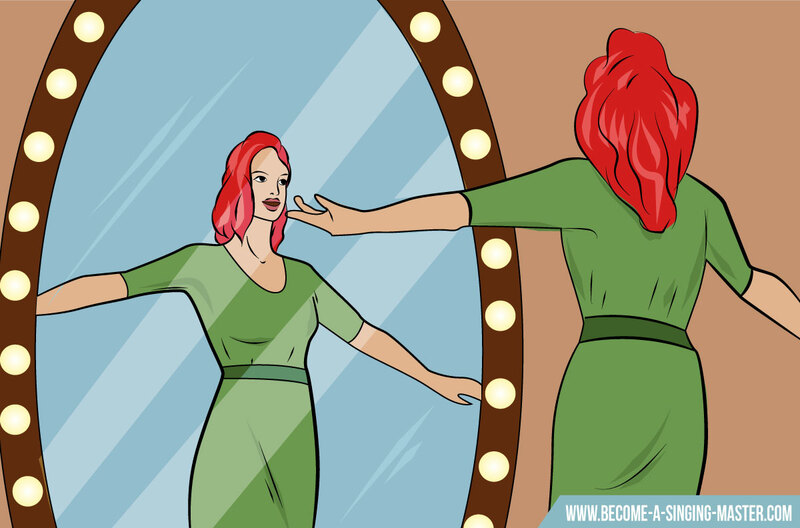 However, after doing this a few times, you’ll begin to become more used to getting on stage and performing. This is when you take the next baby step. Perhaps a weekend open-mic or inviting your family and friends. You’ll be surprised how the thought of performing now is far less scary than it was before. The knee shaking fear will be completely gone and you won’t have any obstacles between you and your ambitions of performing your music. 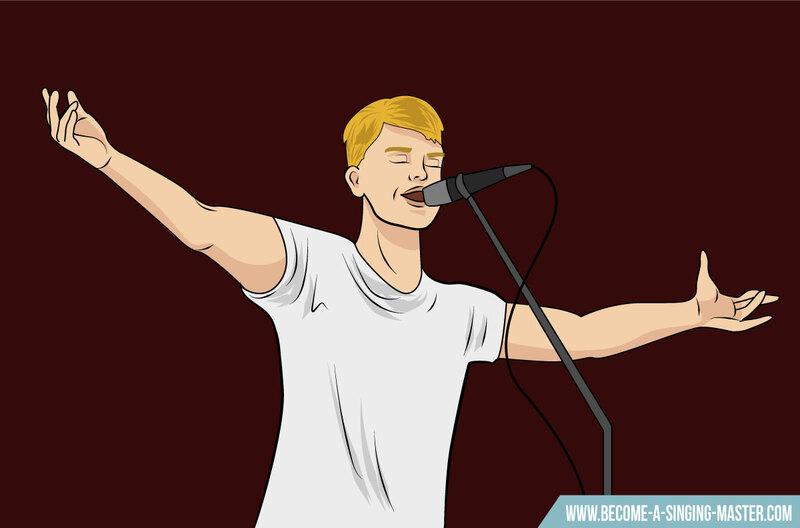 Follow these tips and you will eventually become a performer that will blow people away. However, one final thing to remember about performance. On this channel I always want to work on improving your skills to become a better vocalist. 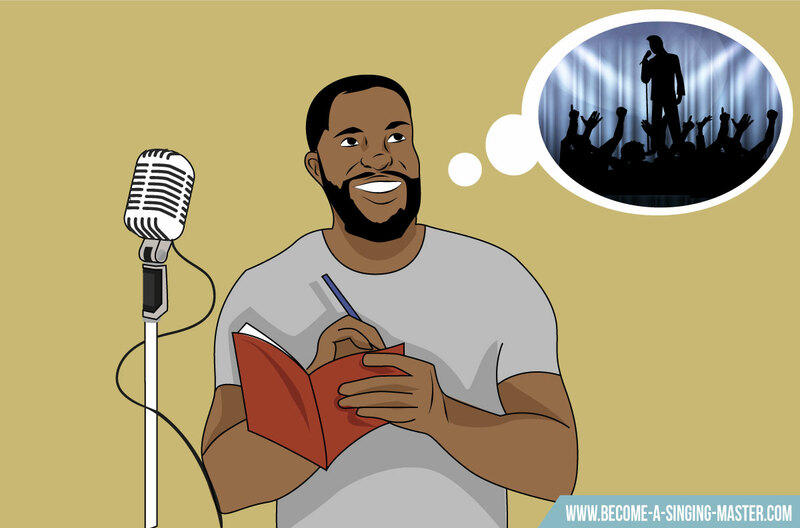 However, to become a great performer you need to expand your thinking beyond just how good your voice is. Think about some of your most favourite performers. We’re all familiar with watching videos online of them miss notes or make singing blunders. Everyone has bad days once and a while. However, often in a live performance you won’t even notice because where the technical singing has lacked the performance skills make up for it. They are a great performer and can deliverer their authentic self through their craft. 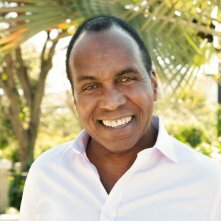 As a singer it helps to find your own personal voice and singing style that will establish your uniqueness. Check out the video below for 5 of my best tips for doing this. 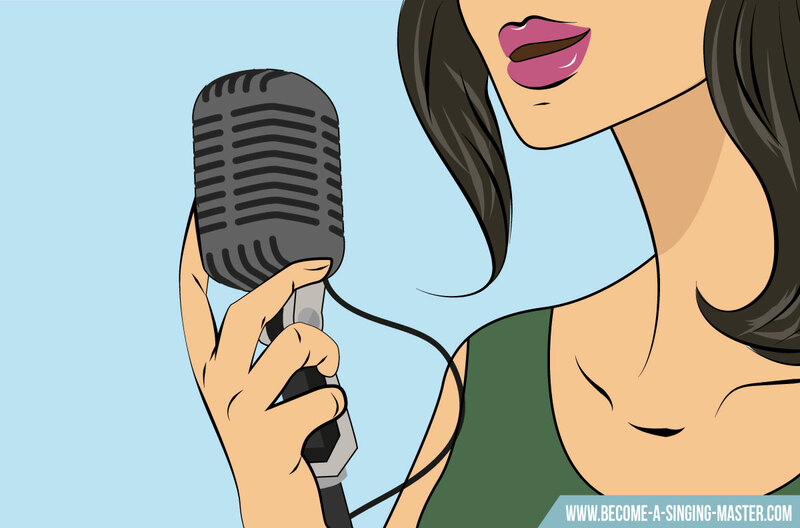 There are numerous things you can do to improve and enhance your singing style but these 5 things will really help. 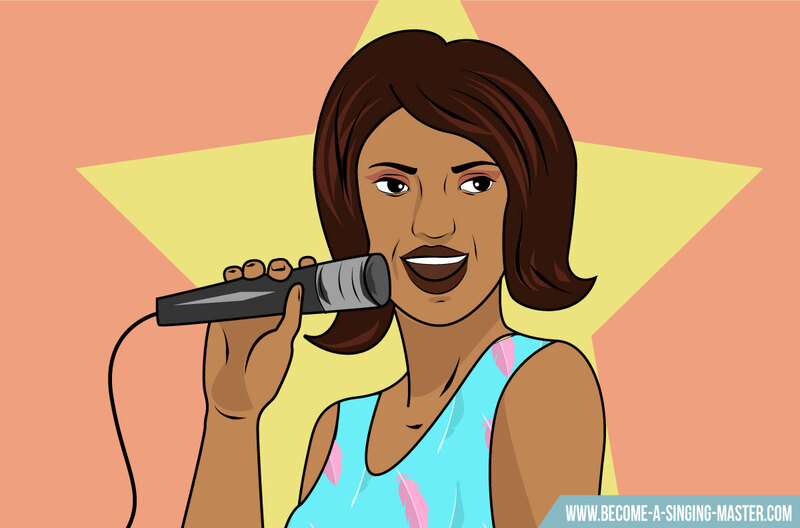 These tips are based around you as a singer and how you will move yourself forward to develop a style. 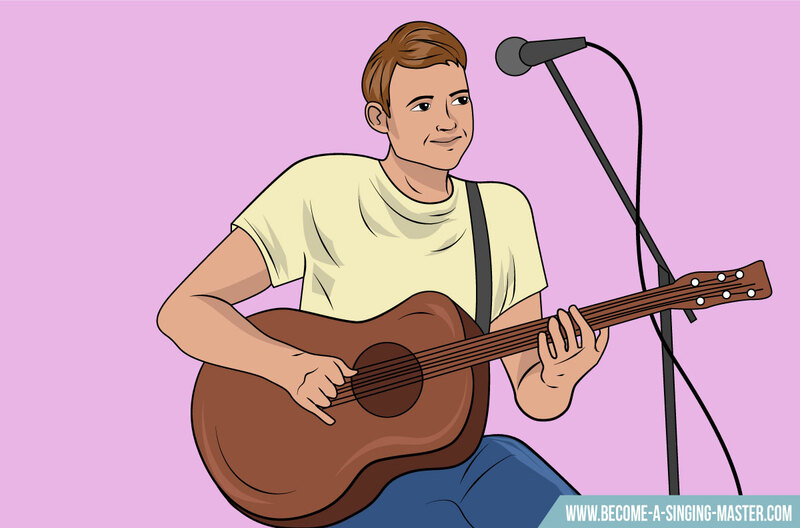 With these tips and a healthy dose of persistence you will be able to explore the songs that speak to you. And you'll also discover the direction that really excites you as a vocalist. We all have unique voices when singing or speaking. Most of the time however we aren’t as comfortable with them as we’d like in the beginning. This can be due to being unsure and even a little insecure about our singing ability. Confidence of style comes from owning your sound. Don’t judge how you sound. Remember your voice is your power. A great example of this is what I learned working with Macy Gray. She is known for her unique husky and soulful singing style. However she has always sang like this. We never tried to change it. We only enhanced what she already had. 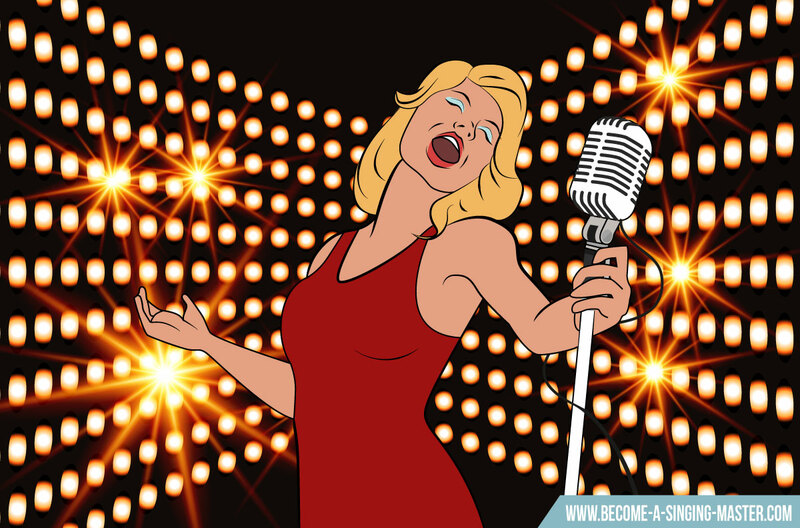 Think of any great singer and you’ll be able to pinpoint an instantly recognisable voice. Something that distinguishes them from anyone else. If Amy Winehouse or Aretha Franklin had tried to change their voices would they be as recognisable as they are today? I’m sure you’re aware there are numerous different styles of music out there today. Whether it’s Blues or Broadway Musicals. Certain styles of music will resonate the most with you and your voice. As I covered in my singing style course the styles of music are coming together more. You may be a rock artist and find yourself singing what sounds more like country song. Really it’s all about finding what you love to sing. You want to find a genre, or multiple genres, you really connect with. This is the best possible foundation for superstar singing. 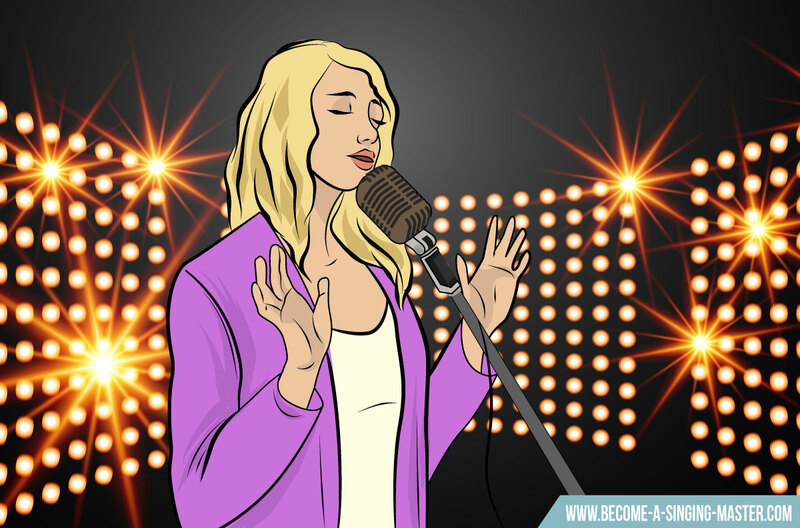 Doing this will help develop your singing style based on decisions that are authentic to you as an artist and performer. As you are learning to sing you will do a great deal of cover songs. These are already existing songs by other artists. However, as you are singing these I would encourage you to improvise. This means to take the song and find different runs and ways you can take it with your voice. Perhaps take a fast paced song with a lively beat and slow it down to allow for a smokier soulful feel, or vice versa. When you begin improvising on songs you are stimulating the creative artistic side of your mind. Take these songs and start to improvise. Discover as many different versions as you can. Through time and practice, your own unique sound will emerge. Be willing to improvise until you can truly say, “That sounds great to me that’s my sound”. Improvising someone else’s song you allows you to explore what you can create with your own voice. 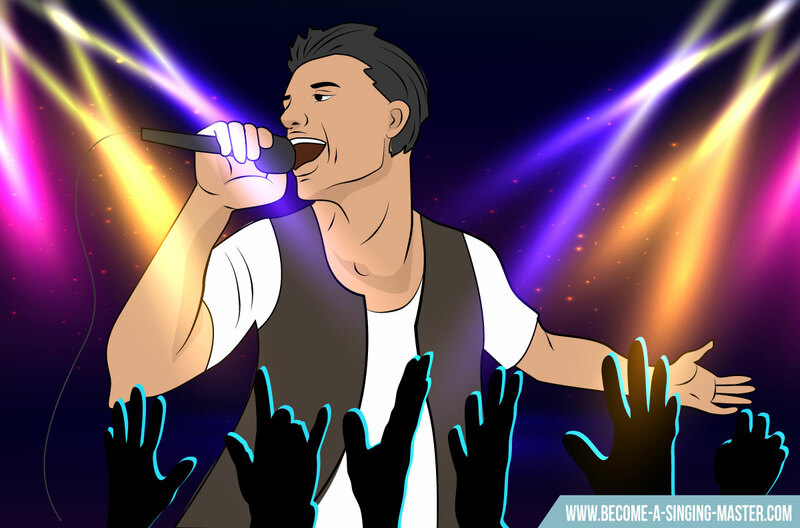 How you sing a song and what you choose to do with it all leads to building your own personal style. Make Your Content of What You’re Singing About More Important Than Anything Else. Nothing is more important than resonating with your song’s content if you want to create your own sound. Make the song personal to you. This was something that took me a while to truly realise. As most singers do I wanted to get out there and perform, and created my sets based on songs that people were listening to at the time. Songs are a way to convey emotion above anything else. That’s why we love listening to Adel, Frank Sinatra, Prince and B.B.King. Songs are something that you as a vocalist have to feel on an emotional level, for it to be able to really connect with an audience. We can hear the heartbreak of Adel’s album 21.We feel it because she feels it. Frank Sinatra’s, “My Way”, is a true epitome of his life experience. It is a song that is completely his. Such as this I can attest to the success of choosing songs I connect with. One of my fondest memories as a singer and a performer would be when I did a full set of music from numerous genres that did not relate on a style level. However, all the songs were relevant to me and I resonated with each one. As a result I felt more thrilled after I completed this set than any of the songs I had sung because I thought that was what people wanted to hear. I was truly congruent with every song I sang. I believed every word. This allowed the audience to come with me on an emotional journey and really see who I was as a singer and a performer. You will be tempted on your singing journey to change directions of your style. Often we can easily be persuaded to follow what others are doing. Even if we don’t really seem to connect with it. As you develop who you are as a singer you don’t want go off track. You need to stay on course. This may seem to contradict the tips of trying different styles and improvising. However, on your singing journey, there will come a point when you begin to understand the direction of your style of singing. This is great and a real sign of your growth as a vocalist. However, this can be a difficult transition as you need to change approach. Instead of developing and improvising new styles you need to double down on the style you have created. You want to make sure that you build upon your chosen style and not change your style when you feel it’s not working. Remember that the main reason you will get good (and also develop a strong and distinctive style) is if you stay persistent with your practice. It is one of the most important elements for developing who you are as an artist. These tips are all amazing ways you can start developing your style right now. However they won’t be able to help you if you are not actively learning. As a vocal coach I have taught thousands of students .The ones I see become great are those that are constantly learning new things and challenging themselves.